As runner-up, Terence Kouik took the seat which former Independent Greeks MP Thanasis Papachristopoulos resigned after breaking the party line . 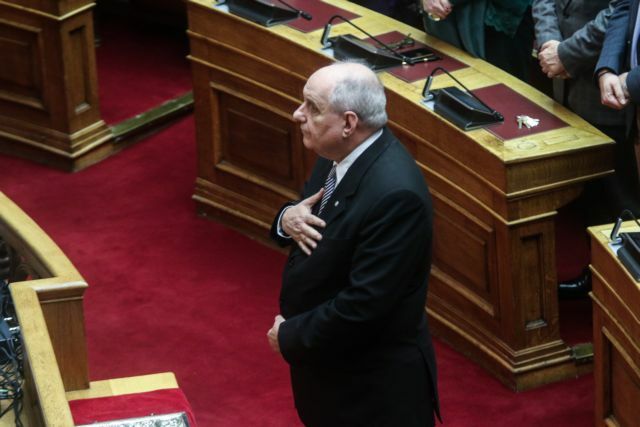 Deputy Foreign Minister and former Independent Greeks cadre Terence Kouik was sworn in as an MP today and will serve as an independent aligned with SYRIZA’s parliamentary group. As runner-up, he took the seat which former Independent Greeks MP Thanasis Papachristopoulos resigned after breaking the party line and backing the government in a confidence vote and in the votes to ratify the Greece-FYROM Prespa Agreement and the protocol admitting the newly renamed North Macedonia to Nato. 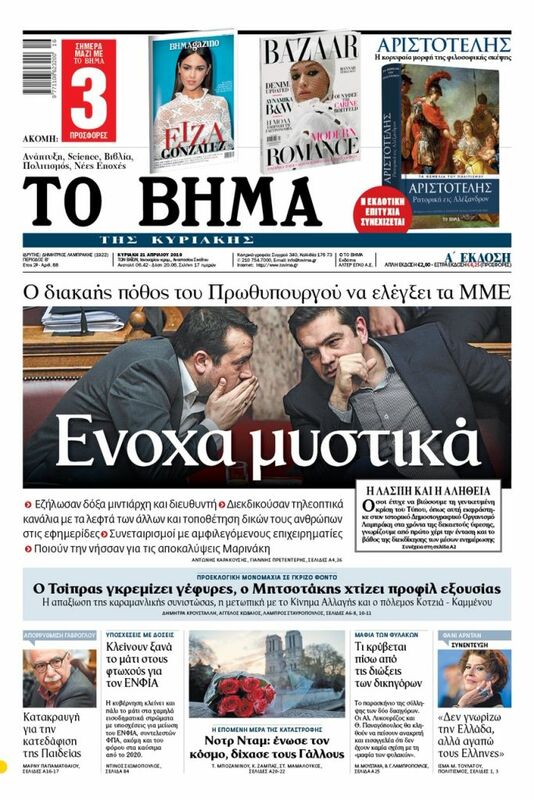 Kouik made clear to Parliament that he has no intention of returning his seat to the party, as Independent Greeks leader Panos Kammenos demanded, and that he will be voting en bloc with SYRIZA’s 145 MPs and other independents. “Exercising the right afforded me by the Constitution to vote according to my conscience, I shall support the legislative initiatives of the government based on the entire government programme which was approved twice by Parliament – in January and September, 2015 – of the then ruling SYRIZA-Independent Greeks coalition,” Kouik declared. “What I had said at a tumultuous cabinet meeting, which I repeated recently, stands. I shall support the government through the last day of its constitutional term. Given my stated intention, I shall not step aside in order to facilitate the efforts of those who pillaged Greece to return and cover up their misdeeds,” Kouik said in a statement read out by a deputy parliament speaker.